Simply put, spending time in nature helps the mind. The research is part of ongoing work on Attention Restoration Theory, and should be another checklist reason for getting more Latino participation in the outdoors and nature activities. The push for more Latino participation in the outdoors is a recognized interest by federal agencies and conservation organizations. For one, national parks and national forests are public lands and thus should be accessible to all the public. For mainstream conservation organizations, in order to keep pushing mainstream issues like land conservation and wilderness protection, Latinos need to have a vested interest in the places being protected. The line “if we get them to the resource, they’ll care about it” is a crucial first step in broadening and diversifying the support base for conservation issues. But there can be a range of challenges to getting more Latinos in the outdoors. 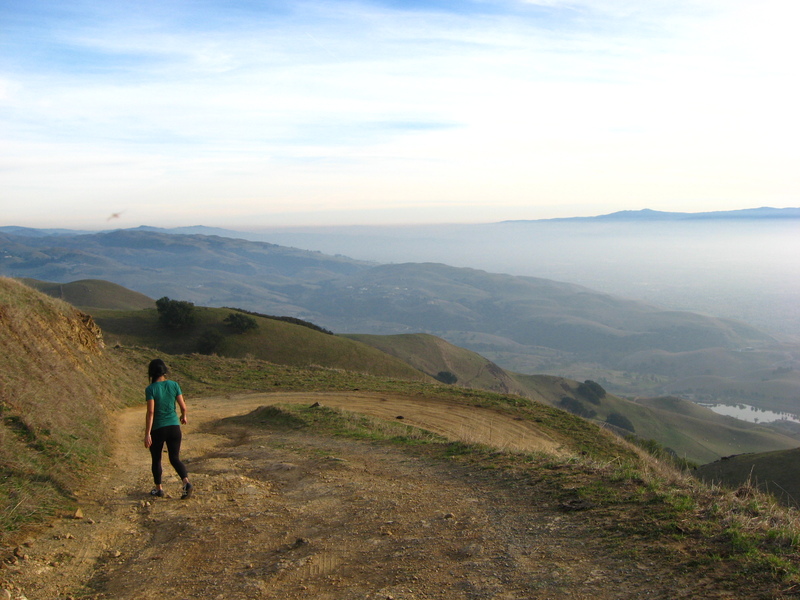 While middle-income and second-generation Latinos may find it easier to engage in outdoor experiences, low-income, first generation, and Spanish-speaking Latinos may face varying challenges ranging from cost of entry, to an awareness of available natural places and the “rules of engagement”—the regulations to be followed and the norms expected by “regulars”. This is not to mean that simply being low-income is a defining barrier, or that having Spanish as first language is an inherent obstacle but as a budding conservationist, I can attest to having experienced this wide range of challenges. This ranged from being woefully unprepared for a first snow trip, to a failed first family attempt trying to enter a National Park and not having enough for the entry fee, going camping for the first time and showing up with San Marcos cobijas, and saving up to purchase my “first pair of Columbia hiking pants”. Thus, it would not always simply be a matter of getting Latinos into the outdoors, or providing “education”, but also supporting and understanding the process with a cultural perspective—to not just make the outdoors “Latino friendly”, but to make nature and the outdoors feel like a place we belong, and understand where we are coming from. And it is very possible. 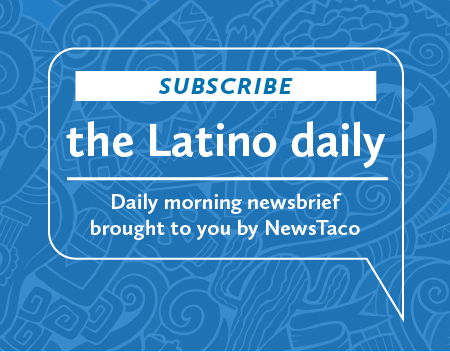 Studies point to how, for Latinos, a factor such as a strong commitment to family and friends drives leisure activities. Latino youth also tend to be more predisposed to outdoor gateway activities such as camping, hiking, and trail running. Conservation groups and federal agencies are responding in kind. The National Park Service actively promotes its Free Visit Days with Latino communities, and with the National Park Foundation, they recently launched the American Latino Heritage Fund to get more Latino awareness of our history in National Parks. The US Forest Service also launched renewed efforts this year with its Discover the Forest campaign and there are ongoing efforts to diversify recruitment and staffing. In fairness, this has been changing for the better over the years—but not necessarily fast enough and we need to keep diversifying the outdoors.